It may have been a few years ago. Do you remember discussing pH in high school chemistry? Here’s a quick recap, in case it has been awhile. pH is a number that ranges from 0 to 14. You can think of 7 as the middle. So, for example, water has a neutral pH with a pH of 7, right in the middle. Is that high school chemistry class starting to come back? Acids have a pH with anything smaller than a 7. The smaller the number, the more acidic the food. 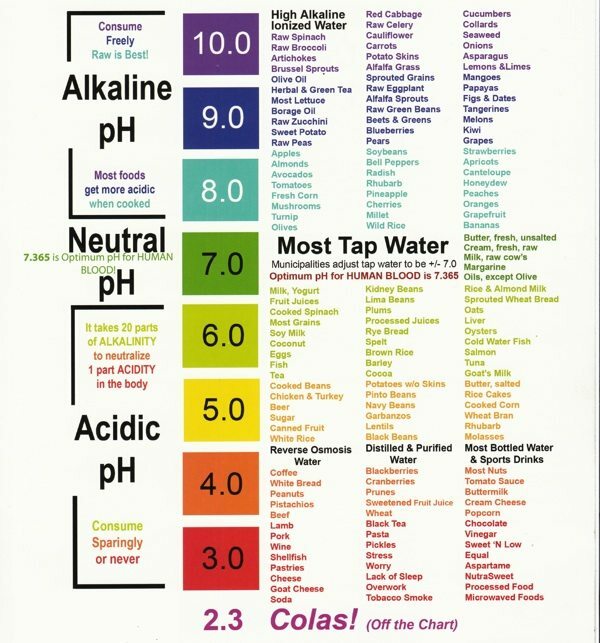 Alkalines, or bases, have a pH with anything above 7. So what does it mean when your saliva is acidic? Saliva that is too acidic or at a pH less than 7.0 puts you at a higher risk for decay. If your saliva stays between 6.5 and 7.5 all day, your body is functioning within a healthy range. What causes your saliva to have an acidic pH? Teeth enamel demineralizes at a pH of 5.5. Dentin and exposed root surface demineralize at a pH of 6.0. 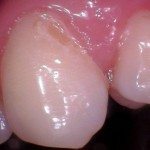 This demineralization of the tooth is what causes decay. Over 500 prescription medications can contribute to dry mouth, including medications for diabetes, high blood pressure, high cholesterol, and depression, that can lead to having an acidic saliva. Less saliva, the pH goes down. Smoking and chronic mouth breathing also contribute to dry mouth, or an improper salivary pH. Decreased pH in the mouth can also be a sign of GERD- gastro-esophageal reflux, where stomach acid backs up into the mouth. Any episodes of vomiting will also decrease oral pH. Carbohydrate digestion starts in the mouth when chewing breaks food down into sugars. The bacteria in our mouth digest the sugars and secrete acids. Each time we ingest carbohydrates, it takes saliva 20 minutes to get back into the healthy range, and a person with dry mouth can take twice that long. Many foods and drinks are also highly acidic. While diet drinks may not contain sugar, they do contain acids and will demineralize enamel, leading to decay. 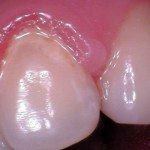 So what does demineralization look like? The enamel has been ripped pretty hard. 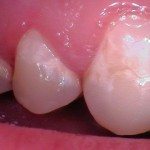 These teeth show erosion at different stages. Tooth #8 starting to decalcify. Tooth #10 looks the same. The tooth is broken down completely. There is a hole where the enamel has worn away. 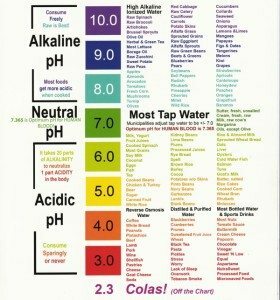 What can you do to neutralize the pH in your mouth? We recommend staying hydrated by drinking lots of water. The pH of water is ideal at around 7 and keeps the mouth moist. Proper oral hygiene, including brushing twice a day for two full minutes (include the gum line and daily flossing!) remove bacteria that secrete acids. Fluoride is a mineral proven to safely remineralize the enamel and dentin. 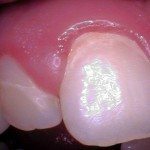 Professionally applied fluoride varnish treatments are recommended to help remineralize enamel and exposed dentin. Your over the counter toothpaste should also contain fluoride. A fluoride rinse may also be appropriate, such as Act rinse. Using products containing xylitol. Xylitol is a safe sugar substitute made from birch trees that is unable to be digested by the bacteria in our mouth that cause acid. Xylitol can be found in toothpastes, gum, and mints/candies. The goal is to ingest 6-10 mg a day, 5x a day. We find the best regimen is to brush with toothpaste containing xylitol morning and night, and use xylitol mints or candies after meals or 3x a day. Press here to find out more about xylitol. There are many OTC products you can find at the drug store or online that help lubricate the mouth. Some examples are Biotene products, Oralube, and xeromoist. Vitamin E oil can also be used. In cases of severe dry mouth or xerostomia, your primary care doctor may prescribe a prescription to increase saliva production such as Salagen and Evoxac. Visit the dentist regularly! With dry mouth and acidic pH you carry an increased risk for dental diseases, including decay and gum disease. 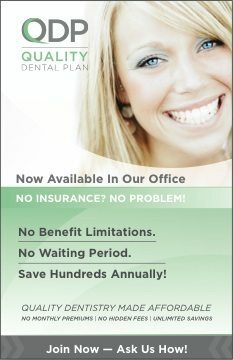 Professional cleanings, and regular dental exams with x-rays, will enable us to detect and address any problems early. 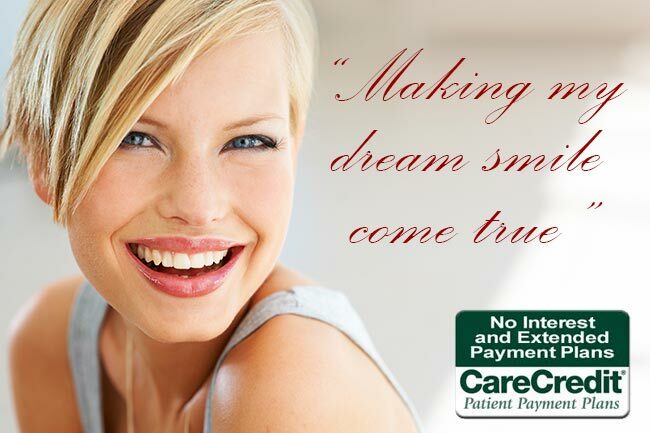 If your interested in having your saliva tested, give us a call at (207) 236-4740.